Renee is an attorney at Asonye & Associates. She has significant experience representing clients in a variety of matters, including whistleblower claims, discrimination claims under Title VII, Illinois Human Rights Act, Americans with Disabilities Act, Age Discrimination in Employment Act, Family and Medical Leave Act retaliation suits, restrictive covenants, separation agreements, breach of contract, defamation, and related labor and employment torts. Renee has represented clients before Federal and Illinois state courts, as well as the Equal Employment Opportunity Commission, Illinois Department of Human Rights, the Illinois Department of Employment Security and private arbitrators. Renee has been admitted to practice before the bar of the Supreme Court of Illinois, as well as in federal court at the Northern District of Illinois. Renee obtained her law degree from Loyola University Chicago School of Law, graduating in 2013. In law school, Renee received a CALI Award for excellent achievement in Appellate Advocacy, in which she briefed and argued a pregnancy discrimination case on behalf of the plaintiff-employee. During law school, Renee also clerked for the Cook County Public Defender and worked as an intern to Commissioner Timothy A. Simon at the California Public Utilities Commission. Prior to attending law school, Renee graduated from Loyola University Chicago, where she earned a degree in Economics. 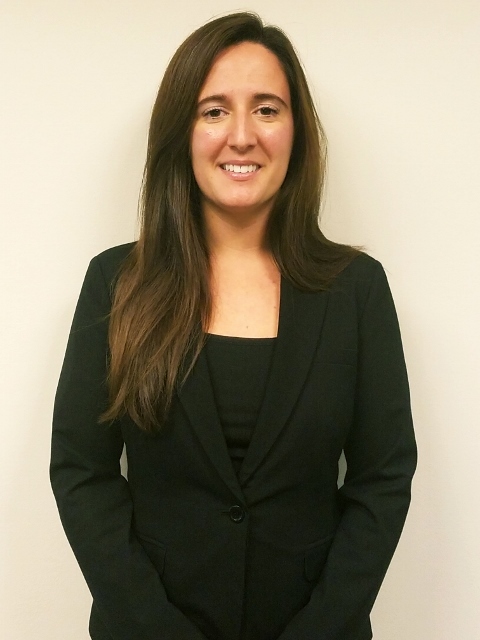 Renee is a member of the Chicago Bar Association’s Labor & Employment Committee, Young Lawyer’s Section. Disclaimer: The materials in Asonye & Associates web site have been prepared to permit visitors to our web site to learn more about the services we offer. These materials do not, and are not intended to, constitute legal advice. Neither transmission nor receipt of such materials will create an attorney-client relationship between the sender and receiver. Internet subscribers and online readers are advised not to take or refrain from taking any action based upon materials in this web site without consulting legal counsel. We do not undertake to update any materials in our Web Site to reflect subsequent legal or other developments.